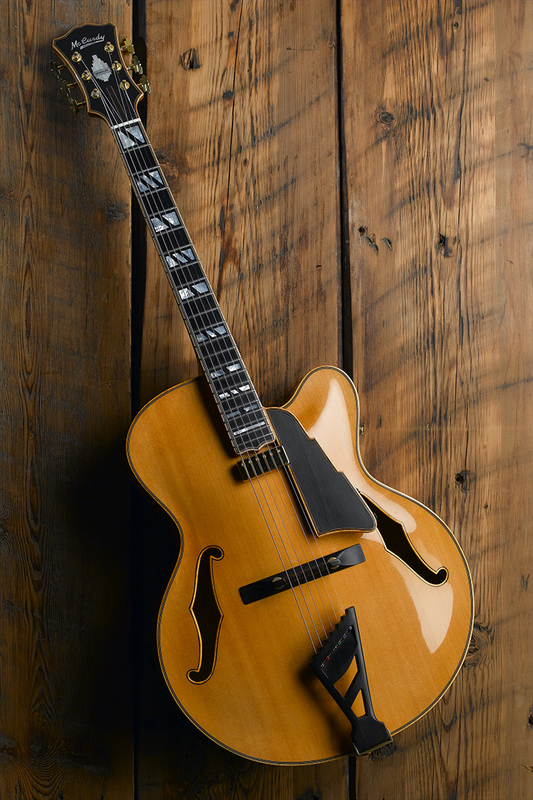 Named for the street where John D'Angelico had his shop; this archtop features carefully hand-tuned top and back for maximum sensitivity and rich tone. 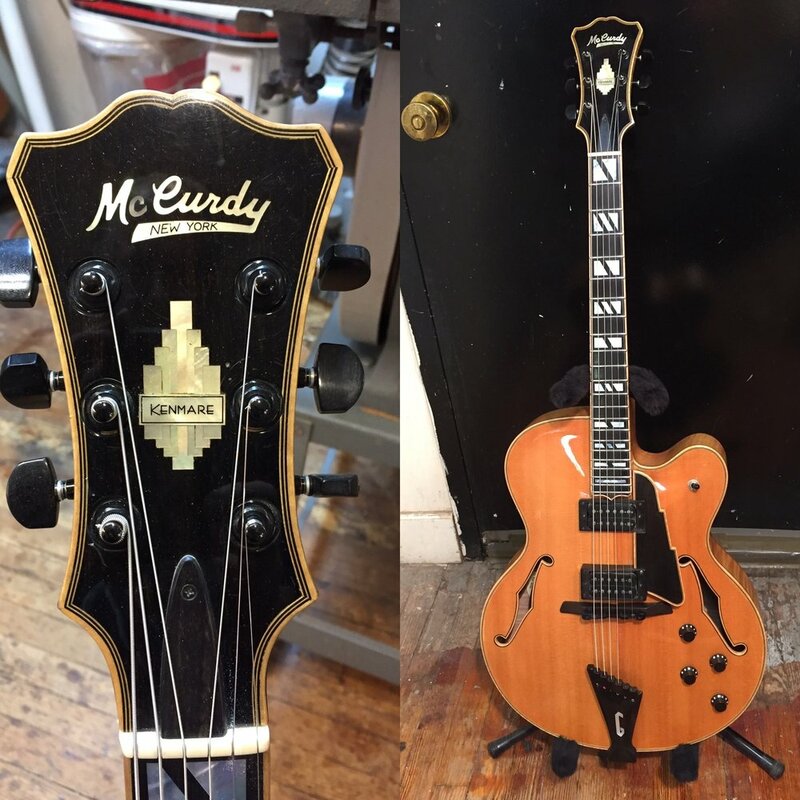 The Master-Grade woods and Art Deco details make this guitar to be seen as well as played. Also available with 2 body-mounted humbucking pickups.